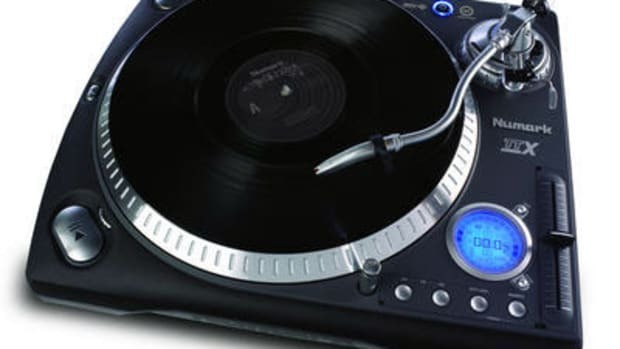 Numark has created a turntable which performs similar to high-end models but has an affordable price. Highly Recommended for Beginners!!! 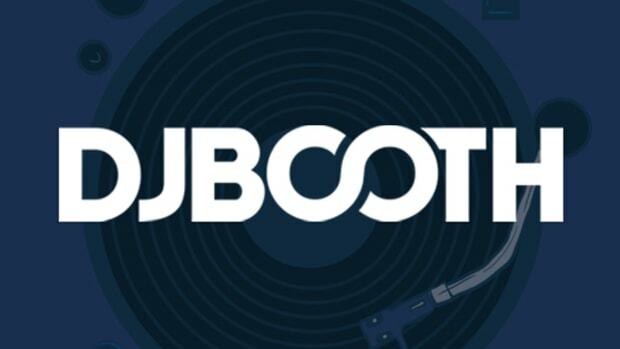 is good for both club and scratch DJs. Other notable features include three play speeds, a reverse button, and detachable RCA and power cords for easy replacement. 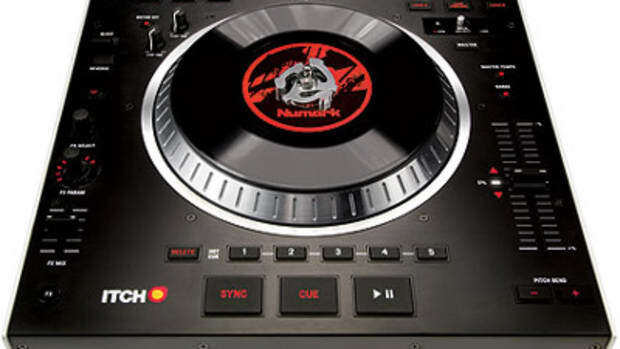 Overall, the Numark TT200 is almost a steal at its price and a great alternative to the 1200s.